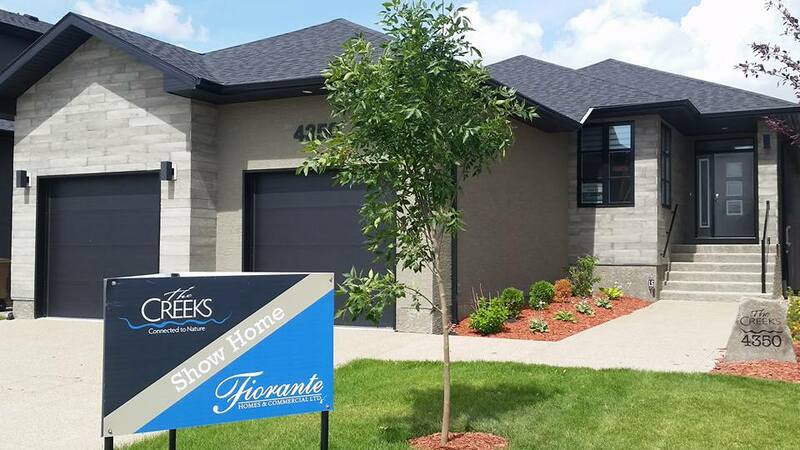 Welcome to Fiorante Homes & Commercial Ltd. 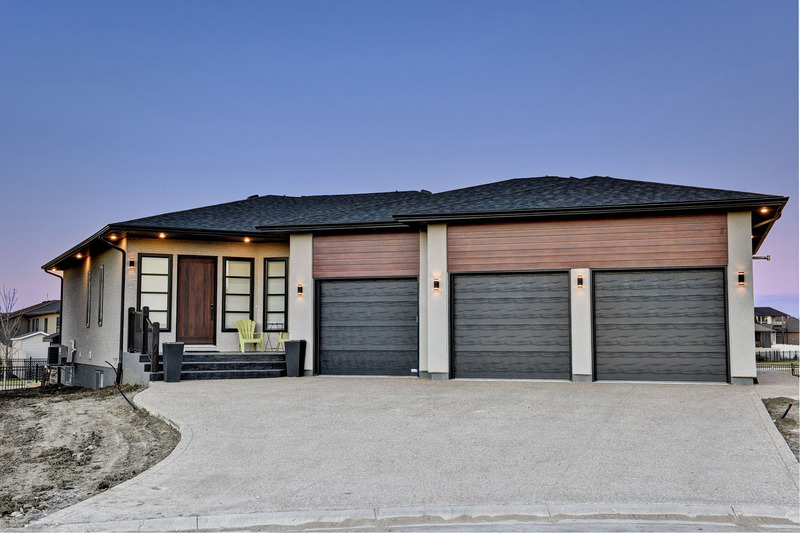 Celebrating 50 years in the new home construction business, Fiorante Homes and Commercial Ltd. is one of the most experienced and respected home builders in Regina. We have a strong presence in the development of land, condominium and commercial projects including strip malls and small office buildings. "Built with Pride" is not only our slogan, but the truth we live and believe when building any home regardless of budget or square footage. One of the things we are most proud of is that many of our clients have turned into life-long friends. Please visit us at our newest show home at 1571 Maple Garden Road in Maple Ridge Monday to Thursday 7-9 p.m. and weekends 1-5 p.m. Canterbury Garden at 1700 Badham Boulevard is open from 1-4 p.m. weekends. 3538-3546 Green Turtle Road in The Greens on Gardiner is available for viewing by appointment. We are celebrating 50 years in the new home construction industry! Along the way we have met some really incredible people and when you have a passion for your business, and the years have gone by in a flash! 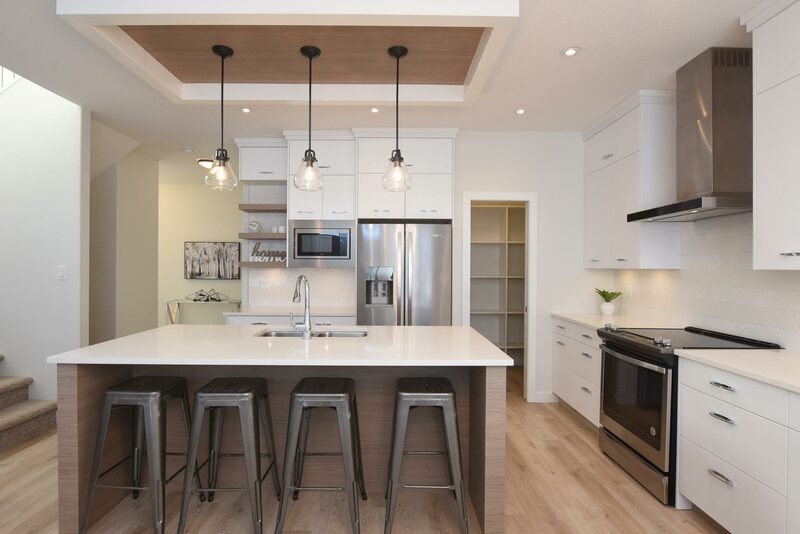 New lots in Kensington Greens with homes starting in the low $400s AND new semi-detached bungalow and two storey homes in The Greens on Gardiner...all plans are $349,900 including taxes! 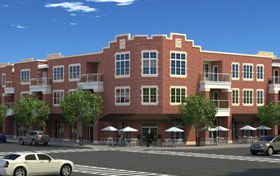 Fiorante Homes and Commercial Ltd. has been involved in land development for over 25 years in many areas of the city.